Tommy (Darius McCrary) is a troubled young man with a history of crime. 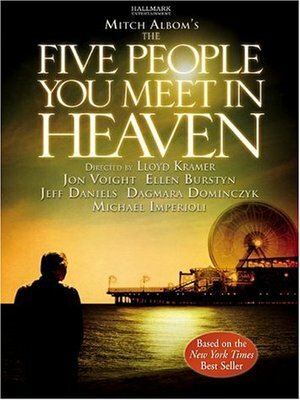 When he meets Memaw, an elderly lady, the two form a special bond with Memaw encouraging Charlie to sing in the local church choir, a talent he has ignored until now. While Charlie excels in church, his old friend G. Smooth remains skeptical and stays on the streets. SOMETHING TO SING ABOUT is a heartwarming film with a lot of spirit and some great singing talent on display. 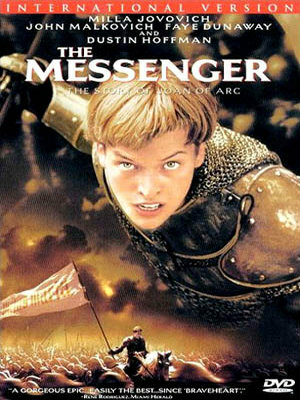 The Messenger portrays the story of St. Joan of Arc, the famous French war heroine of the 15th century and religious martyr, played by Milla Jovovich. The story begins with young Joan witnessing the atrocities of the English against her family, following her through her visions, to her leadership in battle, through doubt (with Dustin Hoffman playing a character credited as “The Conscience”), and finally to her trial and execution.